Every once in a while, I enjoy taking a trip into the surreal worlds that could develop in our future. While many people find this type of film fantasy, I honestly believe that much of what we view as science fiction today will be reality in the future. 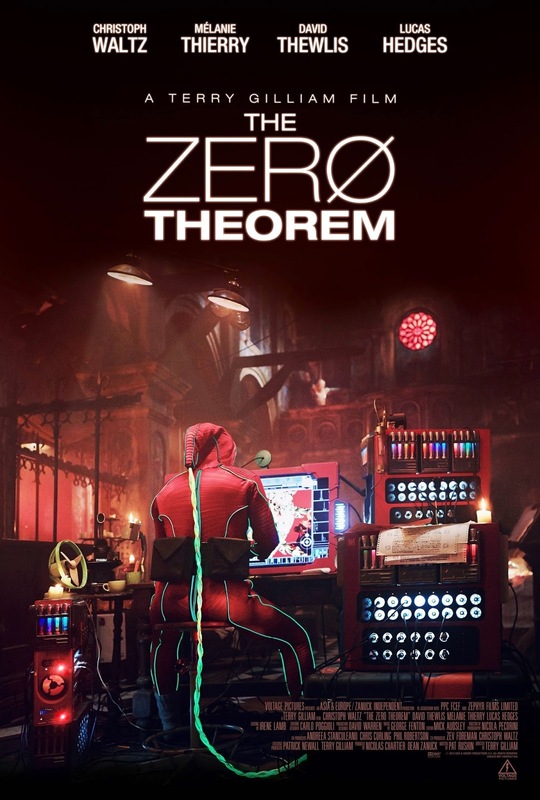 One such movie I recently stumbled across is the 2013 flick The Zero Theorem. Plot/ A hugely talented but socially isolated computer operator is tasked by Management to prove the Zero Theorem: that the universe ends as nothing, rendering life meaningless. But meaning is what he already craves. As many readers know, I so not usually venture into the world of straight dramas. While I have nothing against them, there is just something more in my wheelhouse that I discover. Sometimes, I do decide to venture down that path if I see something interesting. 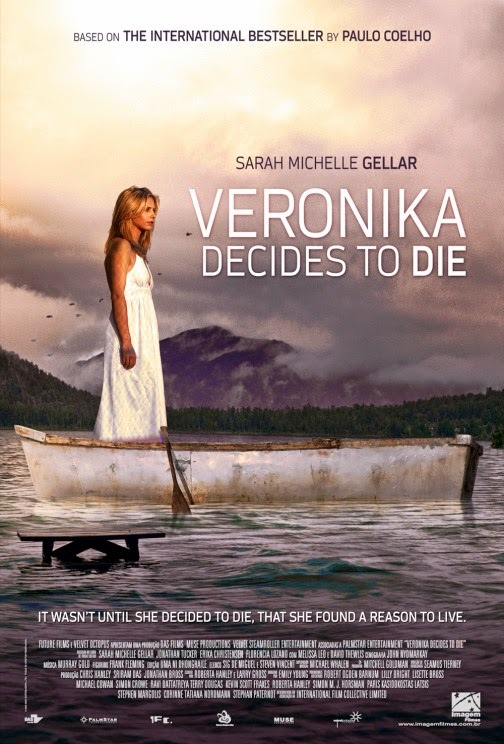 That was the case the other day, when I came across the 2009 drama Veronika Decides to Die. Plot/ After a frantic suicide attempt, Veronika awakens inside a mysterious mental asylum. Under the supervision of an unorthodox psychiatrist who specializes in controversial treatment, Veronika learns that she has only weeks to live. Visual writing is one area that I would love to expand on. This is my first attempt at visual poetry -created with the poem And the Walls Came and a great piece of artwork entitled Jack by Nerva1. After taking a couple days off to get in some fishing with the opening of trout season, a ton of homework in my world building class, and my goal of completing NaPoWriMo drowning my creativity, it was finally time to get back into the swing of the blog. 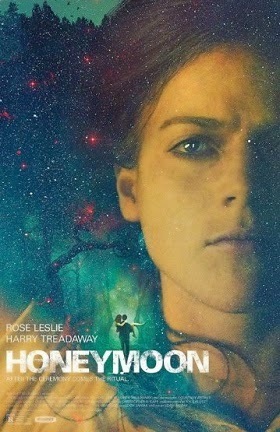 While I have a few movies I still want to see, I finally got a chance to catch one that has seemed interesting in different trailers I see, 2014s Honeymoon. Plot/ Young newlyweds Paul and Bea travel to remote lake country for their honeymoon. Shortly after arriving, Paul finds Bea wandering and disoriented in the middle of the night. As she becomes more distant and her behavior increasingly peculiar, Paul begins to suspect something more sinister than sleepwalking took place in the woods. 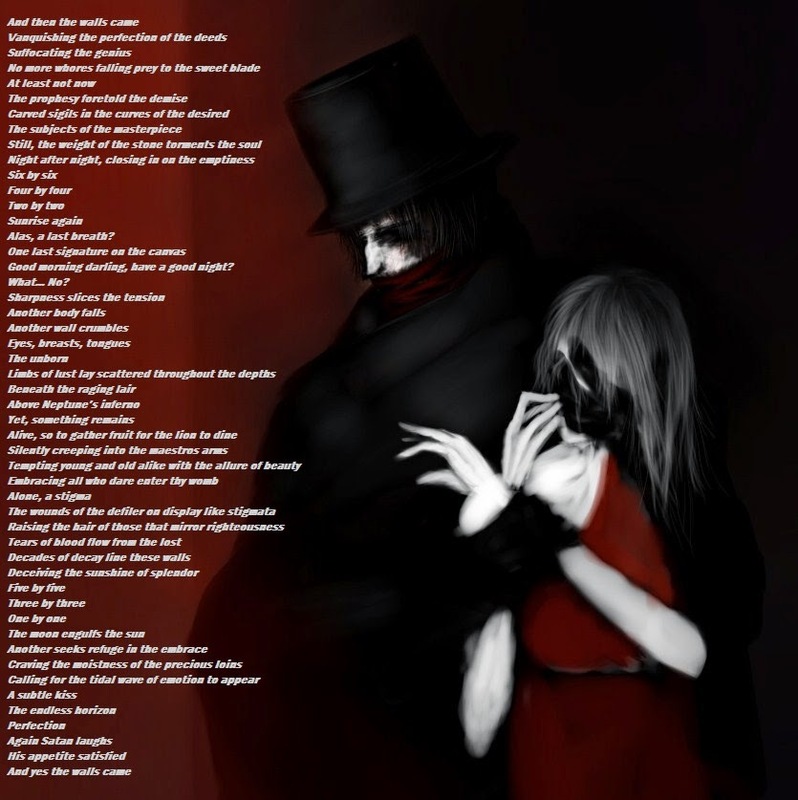 After watching The Babadook earlier in the week, it would be hard for the next movie to come close. While the next flick I chose definitely did not rise to that level, it was at least interesting and somewhat entertaining. What is it you may ask? The 2014 psychological thriller Echoes. Plot/ Struggling with horrifying, sleep-paralysis induced visions, a young writer retreats with her boyfriend to an isolated desert house. 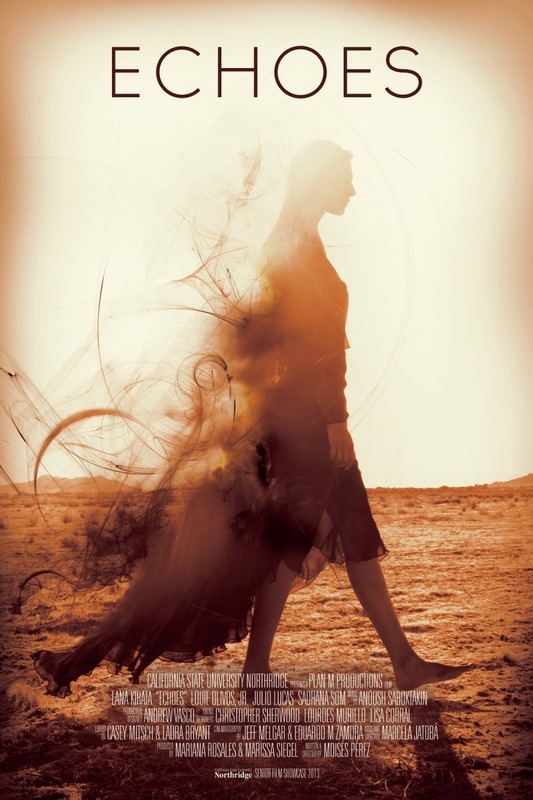 As the visions intensify, she finds herself on the verge of losing her mind. Yes, it has been a few days since I ventured into the blog, mostly because I have been stuck at either the softball field or doing homework in my Developing New Worlds class. Of course, I am usually enjoying some type of movie though, as I cannot function unless my mind is transported elsewhere. 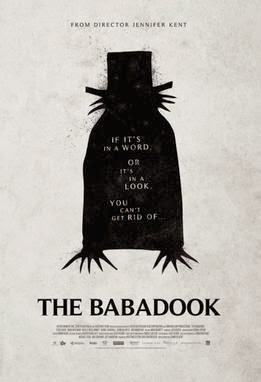 One movie that I watched that made a tremendous impact was the 2014 Australian horror flick, The Babadook. Plot/ A single mother, plagued by the violent death of her husband, battles with her son's fear of a monster lurking in the house, but soon discovers a sinister presence all around her. Metropolis was an awesome movie, and in many ways, I am still fascinated by how well the restoration of the print translated. However, one can only live inside the mind of a silent film for so much time. Getting back to the modern horror entries, I decided to dive into a slasher for the next review. A clear throwback to the 1980s, 2015s Muck. Plot/ After narrowly escaping an ancient burial ground, a group of friends find themselves trapped between two evils, forcing them to fight, die, or go back the way they came. Every once in a while, I enjoy looking back at some of the more significant films in history; especially the ones that have stood the test of time and continue to influence filmmakers today. 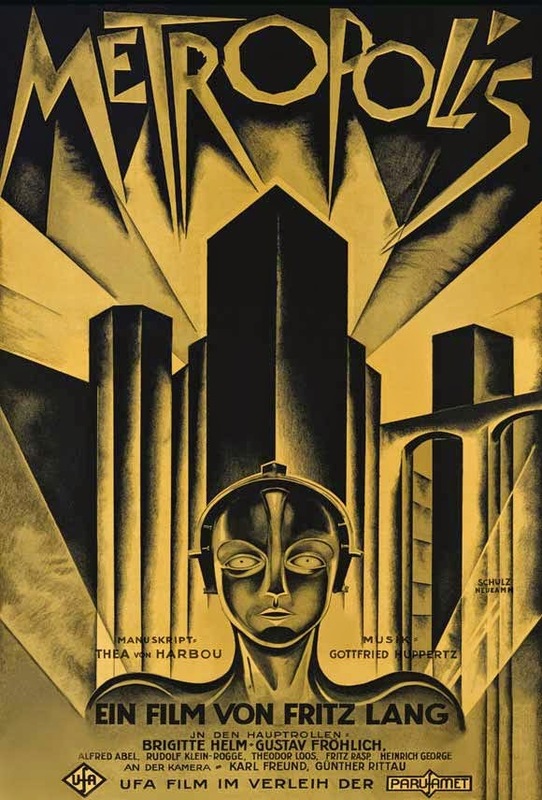 This weekend, I decided to venture back into the 1920s, and revisit the 1927 Sci-Fi epic Metropolis. Plot/ In a futuristic city sharply divided between the working class and the city planners, the son of the city's mastermind falls in love with a working class prophet who predicts the coming of a savior to mediate their differences. Yesterday, I found myself stuck at the softball field for the first scrimmage of 2015. Of course, I realize that was the first of what will be many more over the next couple of months, and I am OK with that. Now it is time to get back to the blog. 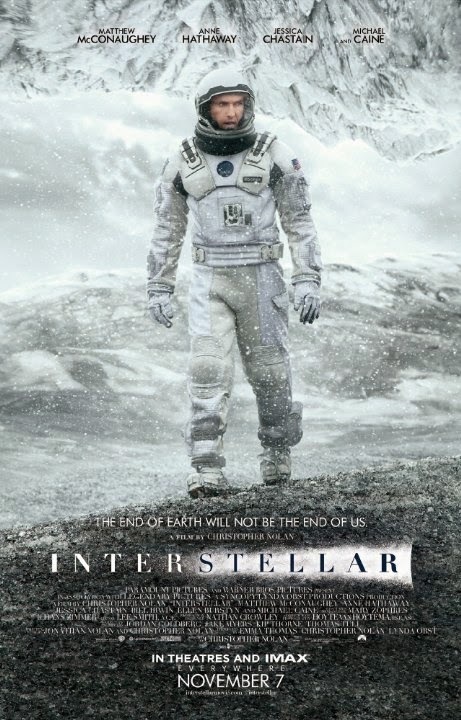 Next up, is a movie that I had waited to see for some time, 2014s Sci-Fi epic Interstellar. Plot/ In the near future, Earth has been devastated by drought and famine, causing a scarcity in food and extreme changes in climate. A team of explorers travels through a wormhole in an attempt to ensure humanity's survival. 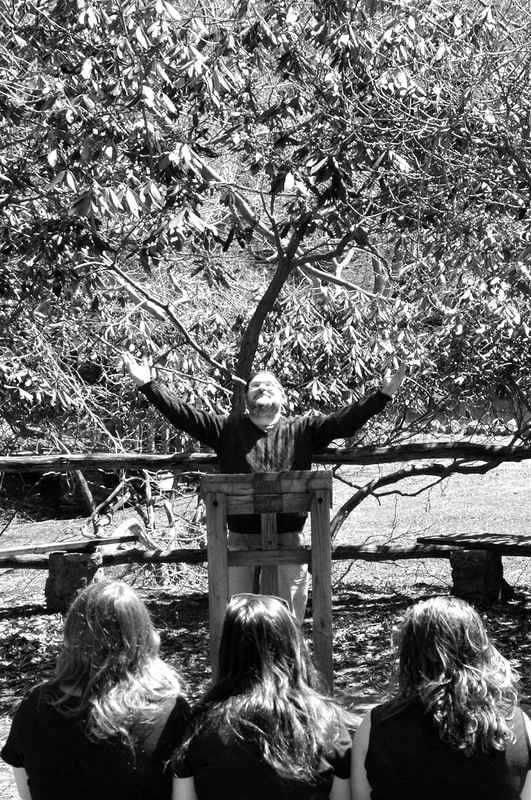 Since this is National Poetry Writing Month and there was a mention of a cult today, I ask, is there any more famous literature cult than the mythos created by H.P. Lovecraft and Cthulhu? Personally, I think not. While I may never reach a point of anywhere near the creative genius of Lovecraft, it is sometimes fun to try. After suffering through Treehouse, I decided that I could find something at Family Video for the evening. Unfortunately, my selection this holiday weekend was slim. After some debate, I decided on the 2015 supernatural thriller, The Culling. Plot/ A terrifying supernatural thriller in which a group of college friends on a road trip find themselves fighting off dark forces at a remote farmhouse after a chance encounter with a strange little girl. So, it has been a few days since I added something to the blog. Unfortunately, this part of the year is always difficult and my schedule is all over. Am I still watching movies? Absolutely. However, I do not always have the time to kick back and relax with my computer. 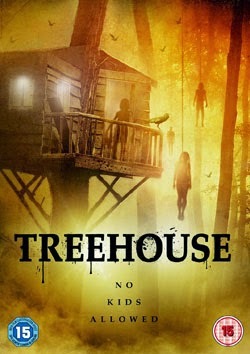 Next up for review is the 2014 horror/thriller Treehouse. Plot/ A teenage boy discovers the perpetrators of several brutal kidnappings in his hometown.